What does your culture say about pay reviews? Keeping your culture front and center is critical, especially in tense times like a pay review. See how we explain more of the RG culture in our very own Culture Book. Every July we hold our annual pay review. It’s an emotive time. Money always stirs up feelings in people that can cause resentment, anger and frustration – all emotions that are hugely instrumental in the disengagement of an employee. Each year we review our actions and think about how we can improve the pay review experience for our people. We look at our process and communications and use employee feedback collated through our employee survey tool to see where the gaps are and what we can do to reduce the period of annual angst we’ve seen year over year. With our pay review being our biggest area of discontent, we made it a core priority for the People Team to make improvements for 2018. We began our planning in August of 2017 and created our annual improvement program, all housed in Monday.com, our handy project management tool. Getting our internal communications right was key to the success of the project. 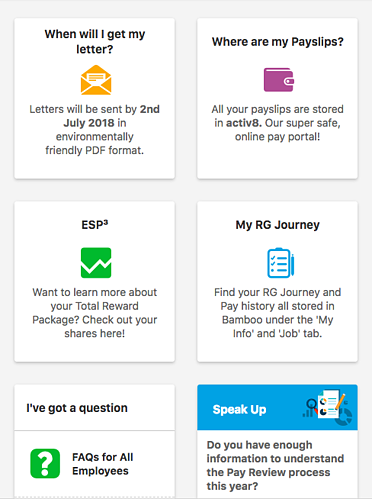 We knew we had a lot of work to do to improve our process and I want to share with you the key changes which led to a huge improvement in our pay review experience for employees. 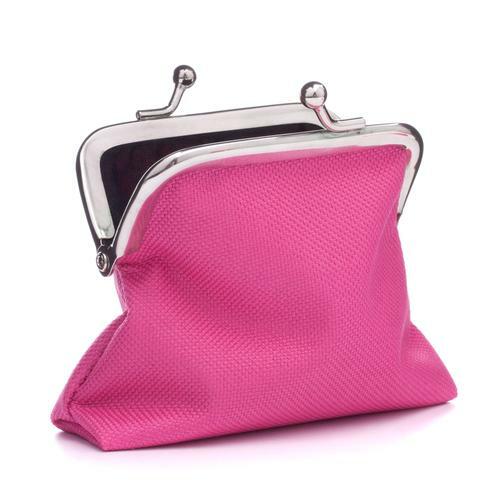 My first piece of advice? Don’t leave people in the dark. By sharing the key dates of the pay review, our employees knew what to expect and when. They loved not having any surprises. Here’s the exact calendar we used last year which sat on a page within our employee engagement platform with process information and other help for our people. People learn in different ways. Providing process guidelines that were visual as well as written makes content more accessible and digestible. We converted a heavy text document into step-by-step chunks with process flows to aid understanding. Our letters had always been written to our employees as a collective rather than speaking to them as an individual. We also used a formal tone which didn’t align with the warm, familiar approach used throughout the rest of our communications (here's a little more on how I developed our internal communications tone of voice). Softening the tone as making it recognisable improved the copy greatly because employees felt they knew the voice and it wasn’t an unknown entity telling them the outcome of a very personal and serious matter. We also made sure to offer as much information as possible via our dedicated pay review pages on boom!, our engagement platform. Last year our letters included everything. We had a message from the Leadership Team, a breakdown of the pay awards and information on how much the pay review meant for you. But it was five pages long. The value of all the other information in the letter was lost. So, we changed it. We ensured all the information provided in the letter was personal and specific to the employee and any overall process information was hosted on our engagement platform on our digital pay review guide. At RG, we’re firm believers in always starting with “why.” Improving knowledge on a subject is a great way to make an experience more comfortable for people. If you understand why something is the way it is, or if you know what the reasons are behind a process, then you are less likely to fear it or be confused by it. We want everyone to understand our philosophy on pay, how pay works and what happens when we do our annual pay review. It was important that we did this in a way that was aligned with our open and honest communications promise. We’ve worked hard to make our philosophy easy to understand so that everyone at Reward Gateway could be confident when they speak up about pay, and have a well-informed understanding and perspective as to why it works like this. We understand that if you want your people to make the same decisions that you’d make, you need to share the same information that you have. The three principles we believe in. What the process is for our annual pay review. Why it's important to love your job and live company values. We host our Pay Philosophy on the pay review guide part of our internal engagement Platform and will soon host it on our Careers page so candidates are well aware of how we work before joining the business (based on that principle I shared with you just a second ago). It’s not all about written communication though. 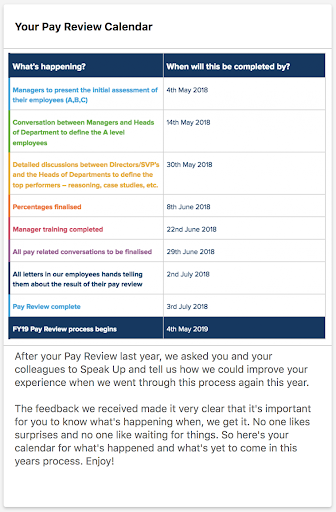 So, we introduced a webinar series for our managers which was designed to educate them on the process, tips on how to talk about pay reviews, how to share the letters and the different types of responses to expect. These videos were extremely successful and our managers all appreciated the face-to-face time with the HR team and the guidance given. We held 10 sessions to cover our different time zones and office locations, and as they say “practice makes perfect.” Our webinar is now ready to rock and roll every year and our managers love it. The pay review came and went and the HR team remained headache free. We used our survey tool to find out if all the hard work had paid off. We received an overall score of 7.7 out of 10. "Clear, informative, and more of a two-way conversation. The pay review process has been hugely improved!" "This year, the pay review has been really smooth. The criteria and the timing for all steps was very clear, so thank you for that. I suppose another step forward would be including concrete moments of individual success, but that would just be the icing on the cake." All-in-all, the hardest part of the project was getting started. 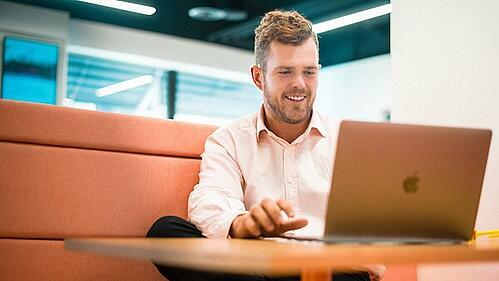 The greatest part of it is that we now have a really good base of content to build upon year over year and a bank of feedback from our employees that we can look to for inspiration on further improvements to our process. Do you have any questions about ways to get started on improving your organisation’s pay review process? I’d love to hear more and offer some advice if you reach out to me on LinkedIn or leave a comment below.